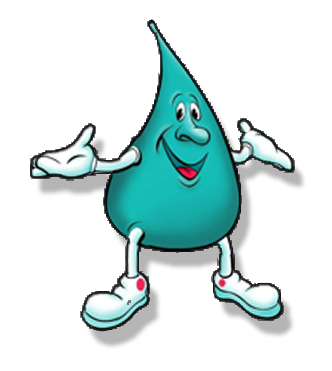 NEED A RELIABLE WATER SOURCE FOR YOUR FAMILY? Jackson Well Services can make that happen! Central Soft Water can help with 24 Hour Emergency Service! NO WATER? WE FIX IT FAST! 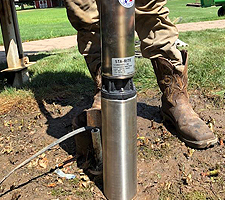 We are the locally owned, expert well, tank and pump contracting experts in the Ohio area and offer an extensive list of options to make sure your well is built and repaired exactly how you want. A properly constructed well is imperative to keeping your family or business safe from potentially harmful contaminants that can be found above and below ground. 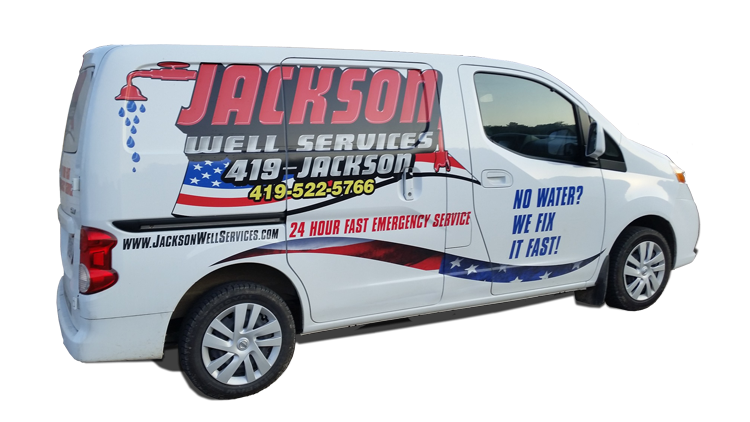 Jackson Well Services will make sure that your well is correctly built and that your water will be kept clean. Well owners should test the quality of their water a few times every year, and we can provide bacteria testing to ensure that the water in your well is still potable. We can install a high-quality water softener to ensure is clean and free of mineral contaminants. We are your fully licensed, insured, registered, bonded and certified well contractors. It is essential that your home or businesses well is a legal, properly installed water system; we can do it for you! We will thoroughly inspect your well before and after we make an repairs or installations. For your convenience we offer 24 hour emergency service. 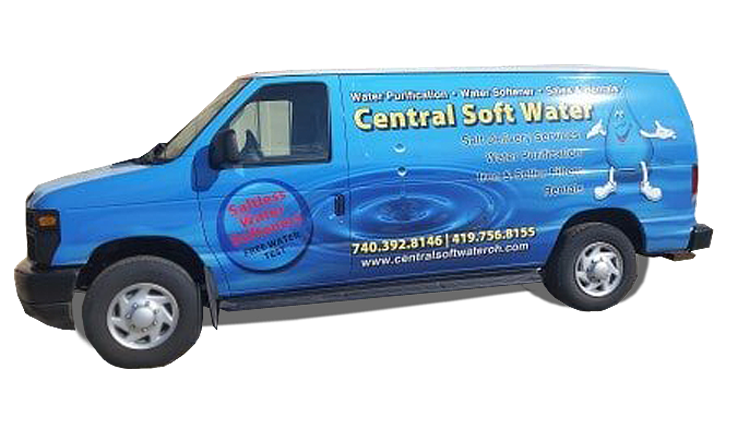 Central Soft Water provides residents all over Ohio and surrounding areas with water softening and purification products and services. Our experienced professionals are trained to install and maintain your water system without breaking your bank! We know how important water is in our everyday lives, and Central Soft Water knows that it is about so much more than clean drinking water. Water impurities can wreak havoc on your washer, dishwasher and shower water! If you wouldn't want to drink it, why would you want it in your clothes, on your plates or on you! Natural water has many minerals that can cause build-up and cause blockages in your faucets and shower heads. Showering with hard water that doesn't run out smoothly can extremely frustrating, so give us a call and we will have your water running freely and cleanly in no time! Call today for your FREE water test. 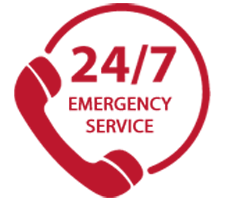 In the meantime, feel free to take a look around our site to learn more about what we can offer you. If you have any questions or concerns, please don't hesitate to contact us. "... We are so LUCKY & FORTUNATE to have the Jackson Family in our Valley. 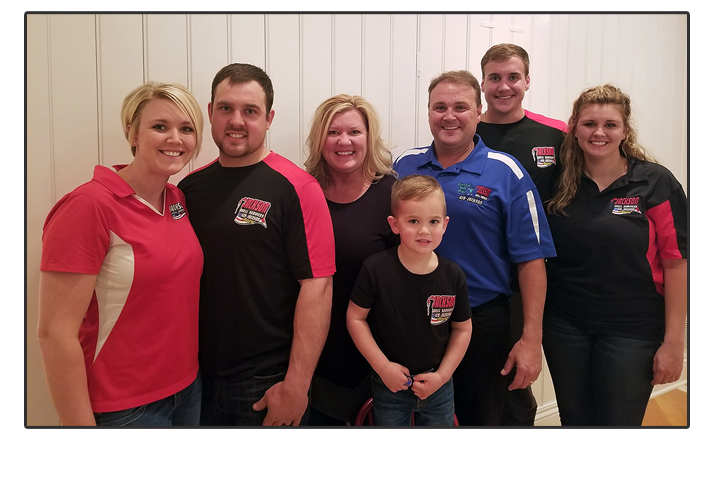 Family first has always been their priority and foremost objective in their Business... what-ever time they are called upon to quickly respond to every family in need.. This family business also receives phone calls in the middle of the night, weekends and on holidays with emergency needs..."
"My name is Tim Lyday, I live in Grove City, Ohio and I would like to let it be known to the management of the Jackson Well Services, that you have two outstanding employees, they are very hard workers and are pleasant to be around. There were several difficult challenges that they overcame. 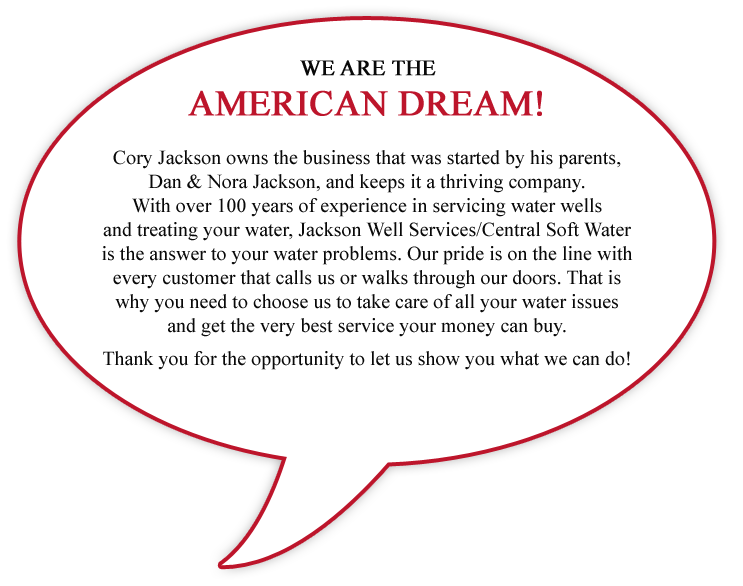 I would like to take this opportunity to thank Chase and Tyler and the Jackson Well Services." "Thank you for the work and coming in under the estimate." "Cory, I just wanted to personally thank you and never have really had the chance. A couple of years ago our well “fried” and we were broke as Rod was out of work. It happened the night before our daughter’s graduation… horrible timing. We spoke to Jim at awards night (we showed up without having a shower… YUCK!) and he talked with your dad… and before we knew it there were Jackson & Son trucks in our driveway…. What a blessing!!!!! Not only did we have water back in less than 24 hours… You guys carried us that summer while we made payments. You never sent us a bill or charged a penny interest…. THANK YOU!!!!! We sure appreciated it…. nothing like "hometown families"!!!!!"